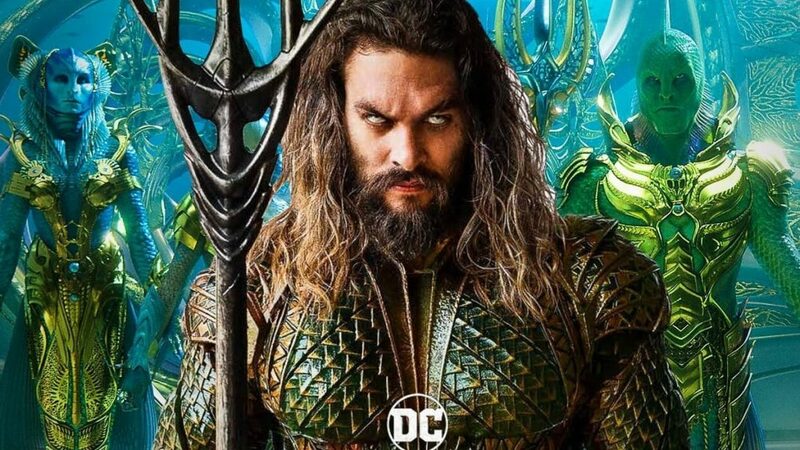 Revenge of the Fans covered the building hype around the AQUAMAN film and the weight that director James Wan placed on the protagonist having his own Hero’s Journey. DC Entertainment has been making headway with the release of their new films and they have made one thing very clear, “filmmakers [can] pick and choose which elements they want to keep from the established DCU cinematic canon, and which ones they wanted to discard.” It is very important to DC that these new films bring a fresh new perspective on the canon and also stand alone as well-made films. Wan talked a bit about the importance of adding his own style to the characters, namely the aspect of a hero’s journey, “My hero goes on this hero’s journey to become someone very different than where he started. That was something that was very important for me. But the movie I want to make, that I was allowed that freedom to do that.” There is sure to be more talk on the journey made by the protagonist with the films release and how Campbell’s Hero’s Journey played a part in its structure.